Duets, trios, quartets and instrumentalists - Kelly Professional Music Services can meet your requirements. 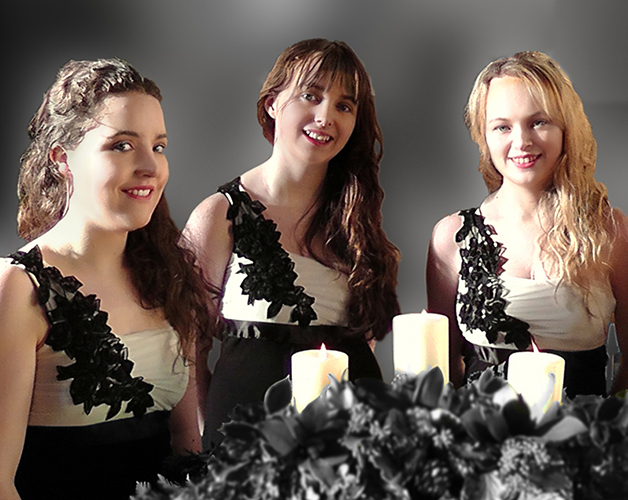 If you are looking for smaller ensembles for example, an Andrews Sisters style trio of girls or an Everly Brothers style duet, we can organise performing groups of two, three or four members of our family to cater for your needs. The same versatility and professionalism governs all our work. We also provide Instrumental Groups especially in the area of Irish Music where you can have an ensemble with Harp and Whistle or Guitar and Concertina with or without Irish Dancers.